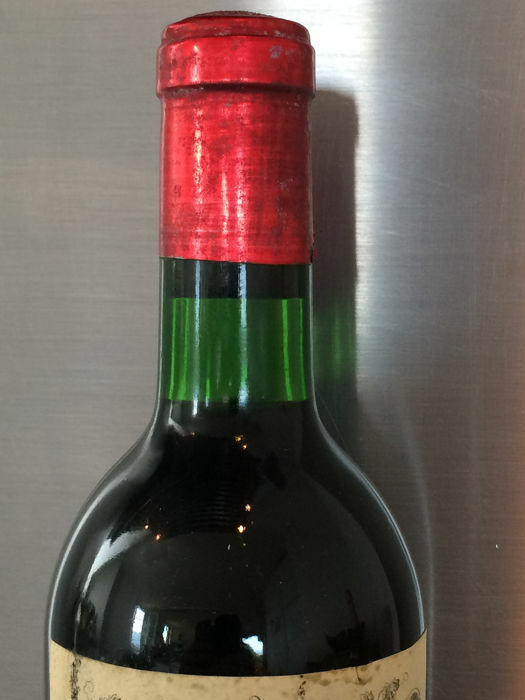 1969 Petrus, Pomerol - 1 bottle 75cl. 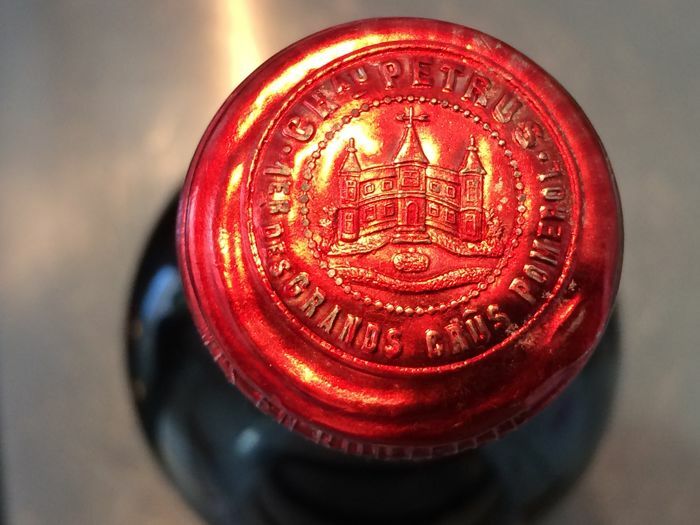 Chateau Petrus is undeniably one of the world's finest red wines. 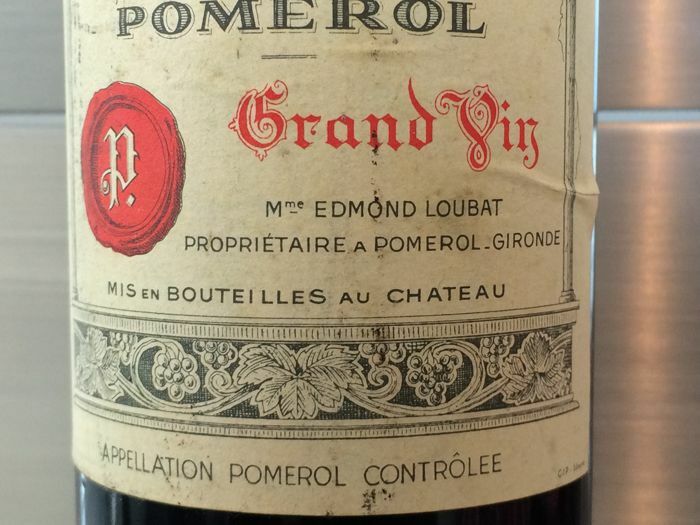 The estate consists of 11.5 hectares lying at the heart of the Pomerol appellation, producing approximately 30,000 bottles per year. 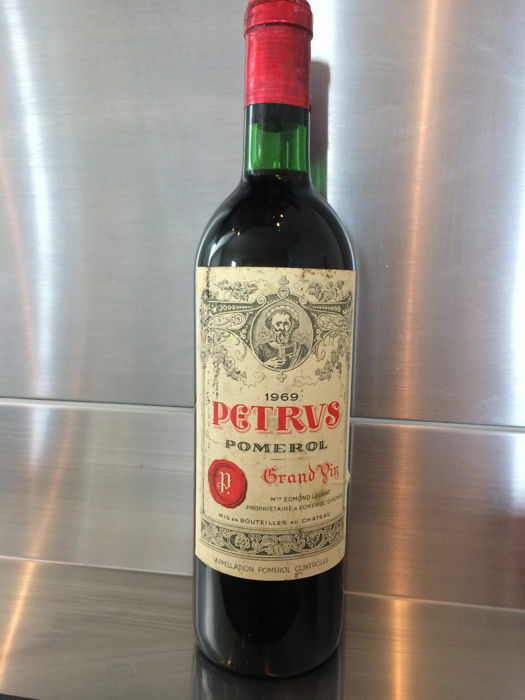 Petrus wine is produced on the famed ‘plateau’ in the eastern part of Pomerol where the vineyard enjoys excellent drainage and thick clay soil. 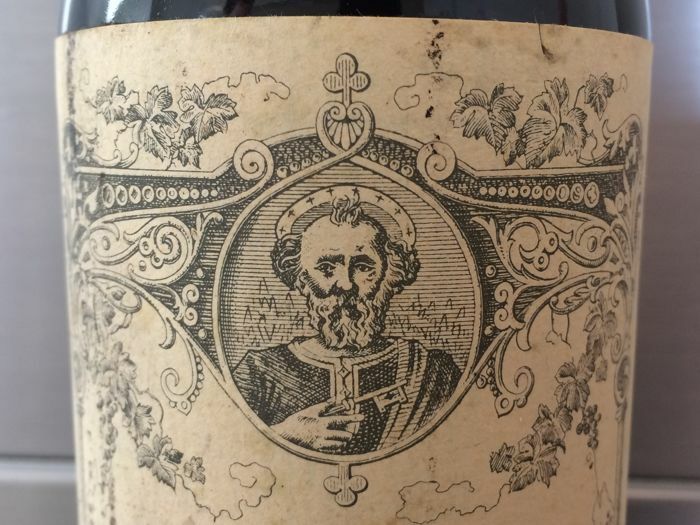 Whilst nowadays one of the most famous and expensive wines in the world, Petrus, whilst never cheap, was priced similarly to the Left Bank First Growths until the mid-80s when it was discovered and championed by Robert Parker. 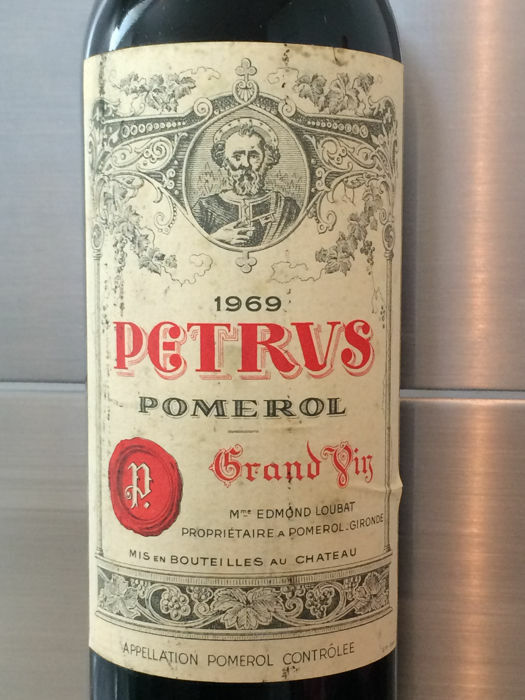 Although the wines of Pomerol have never been officially classified, Chateau Petrus ranks alongside the Bordeaux first growths Mouton Rothschild, Lafite Rothschild, Latour, Margaux and, Haut Brion and their left bank equivalents Ausone and Cheval Blanc. 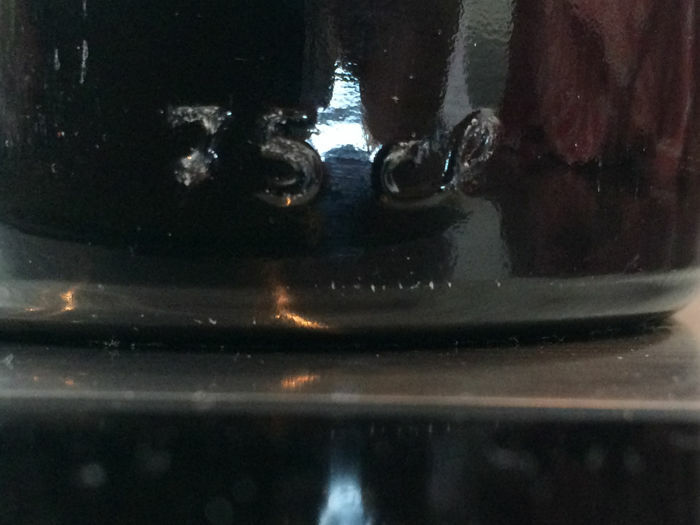 With production being much lower than the first growths of the left bank, and yields as low as possible, Petrus fine wine is rarer and thus invariably more expensive. 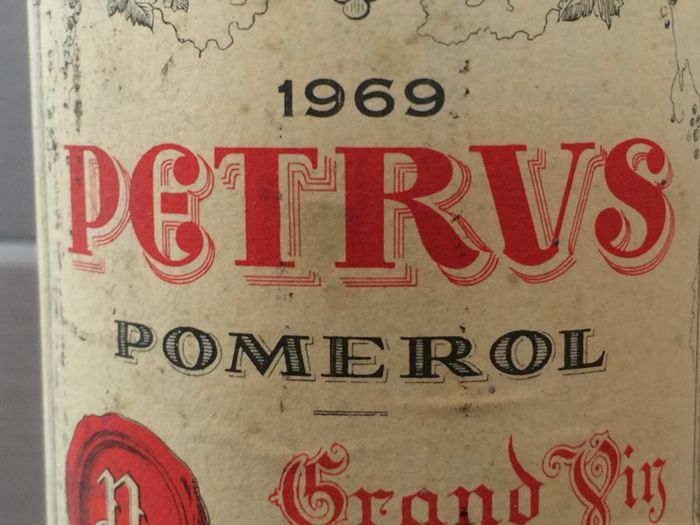 Thanks to winemaker Olivier Berrouet, Petrus continues to be one of the most expensive and preferred wines for collectors and investment. No shipping in US and Canada. This item will be sent within 3 days after payment insured, certified and tracked shipping via PostPac International. Very nice watch and good contact for the delivery.